If you are researching reliable SUVs equipped with best-in-class technology and safety features, you’ll have come across the 2019 Ford Escape vs. 2019 Chevy Equinox. 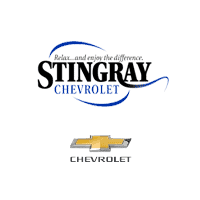 At Stingray Chevrolet, we’ll compare both vehicles to see which is better in terms of pricing, engine performance, and interior features. 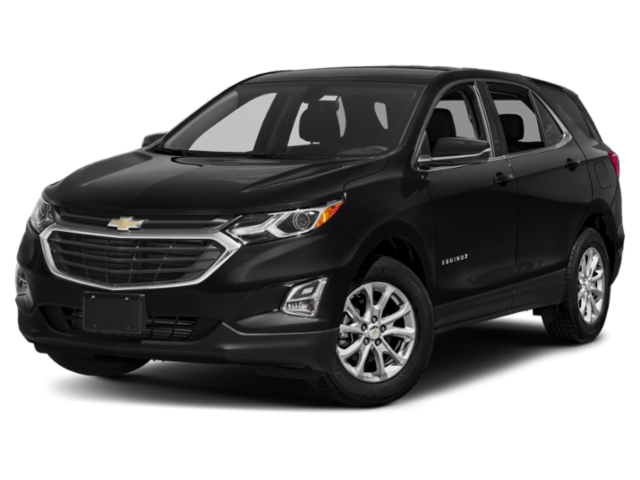 2019 Chevrolet Equinox: The base trim comes standard with a 1.5L turbo four-cylinder engine that produces 170 hp and 203 lb-ft of torque, and it’s paired with a six-speed automatic transmission. Included with the base trim is the Continuously Variable Valve Timing, Direct Injection, and Stop/Start technology. You can expect an EPA-estimated 26 mpg/city and 28 mpg/highway fuel economy, so you can spend more time on the Valrico roads and less time at the gas pump. 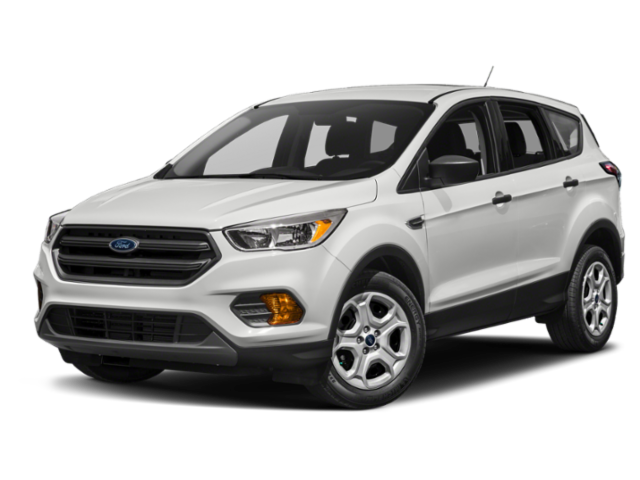 2019 Ford Escape: This base trim features a 2.5 iVCT I-4 engine that delivers 168 hp and 170 lb-ft of torque. The new Escape gets an EPA-estimated 21 mpg/city and 29 mpg/highway fuel economy. When you compare the new Chevy Equinox and the 2019 Ford Escape, you will see that Chevrolet’s crossover beats the Escape. If this spacious crossover is the better option for your Brandon-area commutes, stop by Stingray Chevrolet. We’ll go over the various Equinox configurations, exterior color options, and more before heading out for a test drive. Contact us online or by phone if you have questions in the meantime. 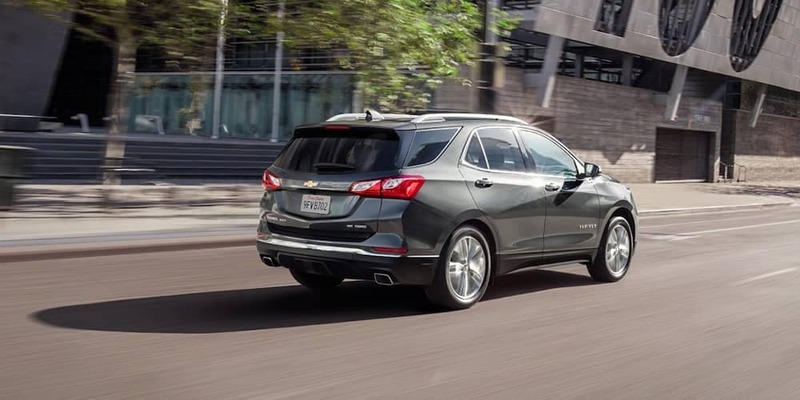 While you’re here, check out our guide the Chevrolet Equinox fuel economy.